Is attending CBTL Sessions for free? Yes it is! 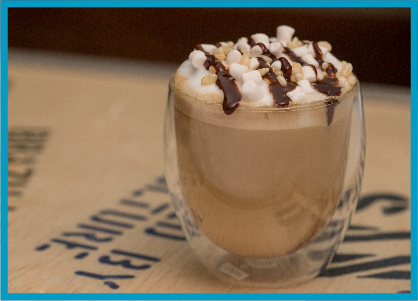 We believe that learning about the awesome world of coffee & tea should be open to anyone who has the passion for it! Just sign up using the forms on the side to reserve a seat! What are the other dates for CBTL Sessions? Please refer to the schedule under “Upcoming Events”. We’ll be posting more sessions schedules soon so watch out for those! How come I can’t sign up yet on some dates? Don’t worry! We’re just making sure the details of these sessions are final! Come back again to check if these sessions are open to sign-ups already! Can we sign up in more than one CBTL session? Yes, you may! Just fill out the registration form for your chosen dates. Can we sign up as a group? Yes, we’d love to have your group in our sessions! All individuals in the group should sign up using the forms on the side. Just you and your passion to learn more about the awesome world of coffee & tea! You will learn about the world of coffee & tea! 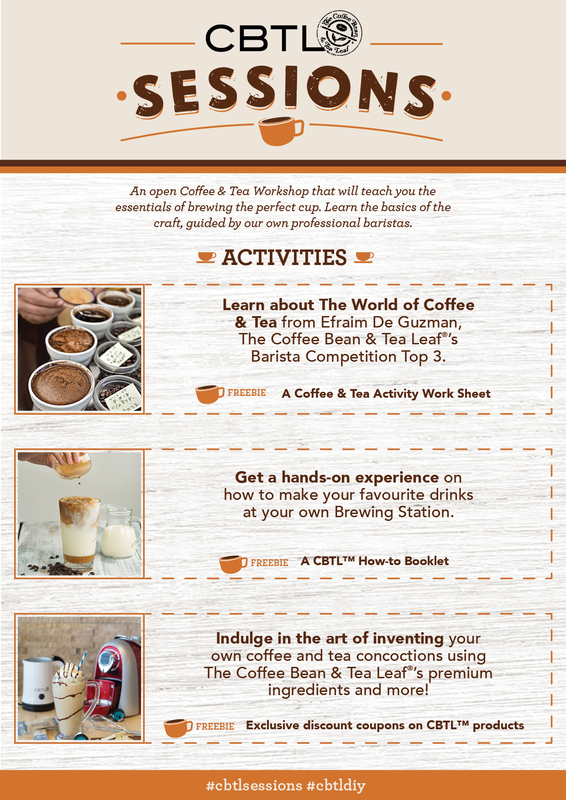 We will also teach you the basics of your favorite The Coffee Bean & Tea Leaf® drinks! 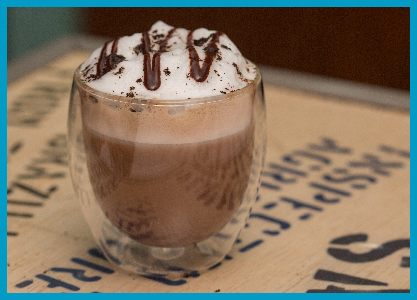 At the end of the session, you will also be able to create your own coffee &/or tea concoction! Do I need to be a coffee &/or tea expert to join? No expertise needed! 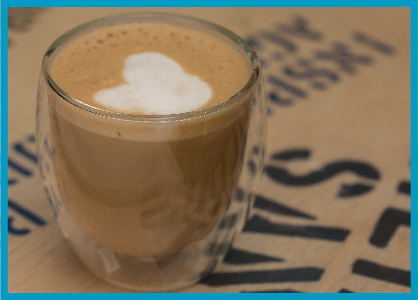 As long as you love learning and have a passion for coffee & tea like we do, then you are welcome! Yes there will be exciting freebies to be given away exclusively to our session attendees so sign up and invite your friends! Have a question and can’t find it here? Drop us a note at cbtl@coffeebean.com.ph. We’ll be more than happy to assist you! Thanks! And see you in one of our #cbtlsessions! Efraim is one of Coffee Bean’s awesome baristas, a Top 3 winner at the annual Barista Competition. He loves sharing his knowledge about the World of Coffee & Tea and is happy that he gets to share this with all the participants of CBTL™ Sessions! Christina is a Korean student who has been living in the Philippines for 9 years, and her favourite drink is the Vanilla Latte. She joined CBTL™ Sessions so that she could create a drink that people would never think of by using a unique mix of ingredients, like Buko Pandan and Almond Extract. Richelle is a Real Estate Agent who loves both Coffee and Tea! 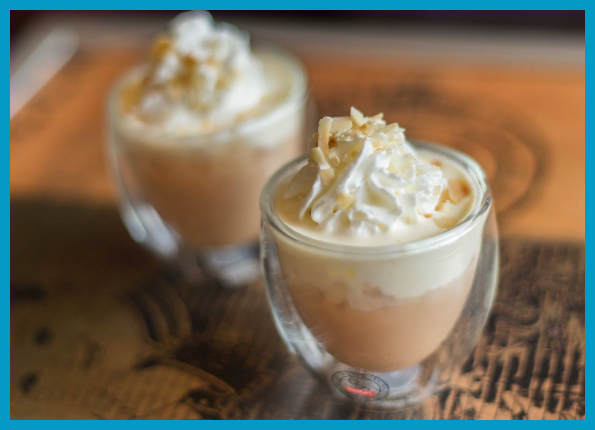 She wanted to create a drink that combines ingredients that she loves and came up with a yummy coffee & tea concoction! Kimberly was first hesitant to submit her drink during the competition was really surprised and happy when her drink was chosen as the winner! She loves Tea Lattes that’s why she chose to create a drink inspired by her favourite and added a little bit of a twist.